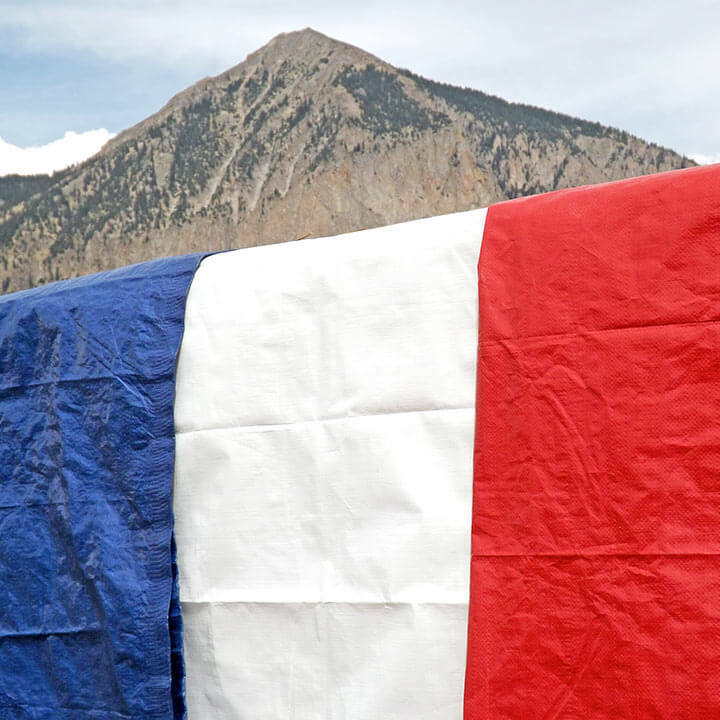 Our line of 20 foot by 30 foot tarps are available in a variety of colors. Typically, the tarp color is representative of a level of strength and durability. The blue tarps are for lightweight duty, while the green, red, yellow and orange are medium-grade tarps. For heavy-duty projects, look to the silver, white and brown tarps for the strongest tarps available. All of the 20x30 tarps are perfect for construction projects, home improvement, covers and camping. They are waterproof, tear-resistant, acid-resistant and mildew-resistant. 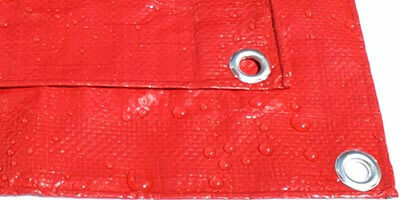 Along the 20' by 30' tarp sides, there are metal grommets installed for convenient fastening and securing. All of the hems are reinforced with poly twine for added strength. Please note that the finished measured size is roughly 3% to 5% smaller than the quoted sizes below. For large quantities, custom-size 20x30 tarps or bulk-shipping rates, please Contact Us. These tarps ship quickly nationwide. The high quality 20 foot by 30 foot blue tarp is in-stock and ships fast nationwide. These 20x30 tarps are ideal for home repairs, construction projects and roof covers. The high quality 20 foot by 30 foot brown tarp is in-stock and ships fast nationwide. These 20x30 tarps are ideal for home repairs, construction projects and roof covers. 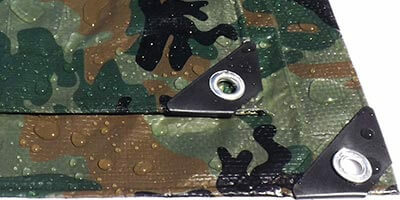 The high quality 20 foot by 30 foot camo tarp is in-stock and ships fast nationwide. These 20x30 tarps are ideal for home repairs, construction projects and roof covers. The high quality 20 foot by 30 foot green tarp is in-stock and ships fast nationwide. These 20x30 tarps are ideal for home repairs, construction projects and roof covers. The high quality 20 foot by 30 foot orange tarp is in-stock and ships fast nationwide. These 20x30 tarps are ideal for home repairs, construction projects and roof covers. The high quality 20 foot by 30 foot red tarp is in-stock and ships fast nationwide. These 20x30 tarps are ideal for home repairs, construction projects and roof covers. The high quality 20 foot by 30 foot silver tarp is in-stock and ships fast nationwide. These 20x30 tarps are ideal for home repairs, construction projects and roof covers. The high quality 20 foot by 30 foot white tarp is in-stock and ships fast nationwide. These 20x30 tarps are ideal for home repairs, construction projects and roof covers. 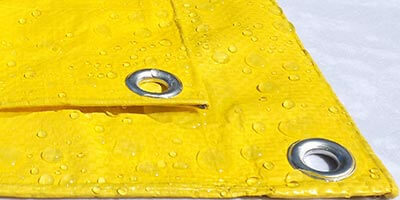 The high quality 20 foot by 30 foot yellow tarp is in-stock and ships fast nationwide. These 20x30 tarps are ideal for home repairs, construction projects and roof covers.